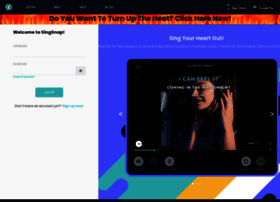 Now you can sing karaoke at home with the help of your computer or even your smartphone. 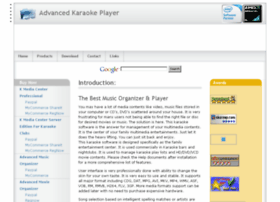 These websites offer you free karaoke software that you can both download or use it online. Such programs can be a good form of entertainment suitable for any party and other funny events. Best deals on the largest selection of karaoke machines, players, equipment, accessories, and karaoke music & songs on CDG to DVD. Free Shipping over $99! 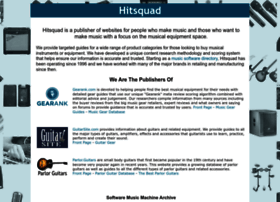 Offering the largest FREE online karaoke music database. Become a star by singing & recording your favorite songs in our Internet karaoke community. 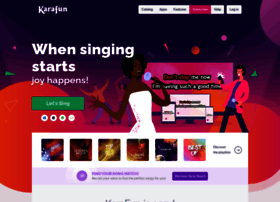 KaraFun is the best online karaoke. Over 31,000 karaoke songs, with studio quality, at home or on the go. Regular updates. 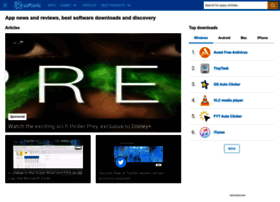 Free demo! 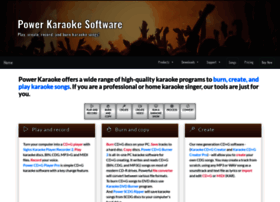 The range of karaoke software to burn, create, play, convert and copy CD+G tracks and video karaoke songs. 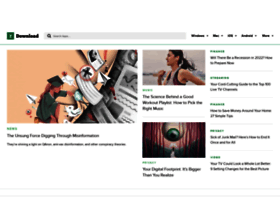 Ideal for professional KJs and home users alike. DJ software, video mixing software and karaoke software to host karaoke nights, mix music files and music videos on a Windows PC or MAC. 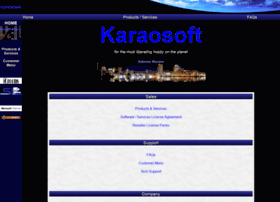 Karaoke Software | kJams | Start your Karaoke Party! Karaoke software by kJams provides the options to host karaoke shows at home or at multiple venues. Choose from kJams Lite, kJams 2 or kJams Pro. Karaoke software for Professional's and home user's alike. Remove vocals, create your own Karaoke songs, then burn them to disc. Premier Karaoke Software for the Karaoke Professional and Hobbyist.